Author Katie Mettner: What do Snow, December, & Noel all have in common? What do Snow, December, & Noel all have in common? Snow Daze came about last October when I was challenged to write a short story for a writing contest. I found out about the contest less than two weeks before it was over, but I thought, “I’ll give it a shot.” At that time I worked as a medical transcriptionist and I had this patient that came in every so often to be seen. Her name was Snow. Every time I typed the report I thought, “That would be a great name for a character in Minnesota.” She happened to come in the day I found out about the contest so I thought, "The time is now!". I really had no idea what this story was going to be about (as usual) other than the main character was going to be named Snow Daze (yes her parents were a little different) and she would have post-polio syndrome. Where it went from there took me as much by surprise as it did the readers. She falls in love with Dully Alexander, a special education teacher she happens upon in an elevator at the hospital. It’s their “meet-cute” and she is determined to consider their chance meeting just that, chance. Until he runs into her again, and offers dinner, and as they say, the rest is history. Revelations 21:5: And He who sits on the throne said, "Behold, I am making all things new." And He said, "Write, for these words are faithful and true." Trapped in an elevator with a handsome stranger is the perfect ‘meet-cute’, but Dr. Snow Daze has no interest in being the heroine of the next romance novel. Since her last ‘knight in shining armor’ turned into a nightmare, Snow hasn’t even looked at another man; one look into the alluring eyes of this stranger told her one thing, he was a guaranteed complication. When Dully Alexander comes face to face with his very own snow angel he knows he will do anything to be her hero. With a good old fashioned Minnesota blizzard raging outside, a crackling fire inside, and whispered secrets on the couch, can Dully convince Snow she deserves her happily ever after? I didn’t win the contest of course, you can’t submit a story that mentions God and deals with issues such as disability, to a mainstream contemporary fiction publisher and expect it to win, but it didn’t stop me from self publishing it. My husband and I were out shopping before Christmas and a review come in on Amazon. The reviewer said “Snow and Dully have a chance encounter that piques both interest and hope. The rest was a giant leap of faith. I enjoyed reading about adults going about having an adult romance. And I wasn't expecting the steamy scenes! I recommend reading more about the author because she has a wonderful mission.” My response was, “Wow”, just kind of breathed out into the air. He asked me what it said and I read it to him. He said, “This is a surprise to you? I guess your mission is obvious to everyone but you.” He was right, because I was just writing the stories that came to me while I was working, sleeping and generally going about living. I didn’t see it as a mission. I often saw it as a frustration. A frustration dealing with what I wanted to write about, all while trying to squish inside some ring of a genre. Snow Daze was meant to be a standalone holiday short story to leave people with a smile on their face and the joy of the holiday season in their heart. As always happens though, my readers say, “But, but, I want to know more!” They had all kinds of questions about Dully's brother Jason, who was only mentioned once in the story, and Snow's best friend Savannah. Apparently this called for a series? Truth be told I don't even mention the name of the town in Snow Daze, it takes place in a fictional town in Southern Minnesota just outside of Rochester. There's a lake in this town called Snowberry, and so with that The Snowberry Series was born. Always in the business of keeping my readers happy, this Monday October 13, December Kiss arrives! December Kiss is, in fact, about Jason Alexander, Dully’s little brother, who isn’t so little anymore. December Kiss opens about four years after Snow Daze ends and you find Jay Alexander broken down in the town square looking for a rescuer. 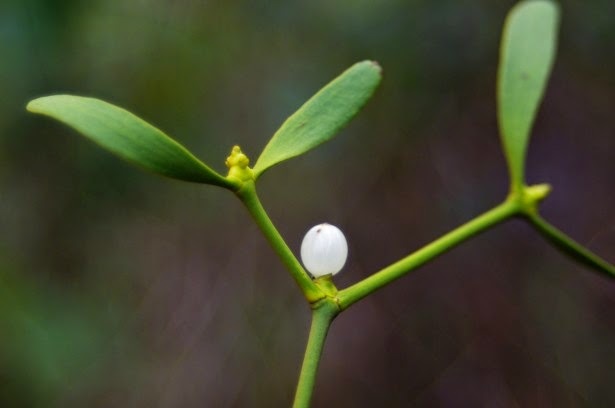 When December happens upon him he knows in his heart he would give anything to be kissing her under the mistletoe Christmas Eve. It’s nearly Christmas in Snowberry Minnesota, but Jay Alexander is feeling anything but jolly. Stuck in the middle of town square with a flat tire on his worn out wheelchair leaves him feeling grinchy. December Kiss has only been in Snowberry for a few months when she happens upon this broken down boy next door. His sandy brown hair and quirky smile has her hoisting his wheelchair into the back of her four horse Cherokee. When a December romance blooms Jay wants to give December just one thing for Christmas, her brother. Will Jay get his December Kiss under the mistletoe Christmas Eve? If that isn’t cool enough, I just finished Savannah’s story! Hey I give the fans what they want. We get to know Savannah Hart a little bit better in December Kiss and discover that what she is dealing with has left her scarred, alone and in pain. When December’s twin brother Noel meets her on a trip to Snowberry, he has a hard time getting her out of his head and his heart. 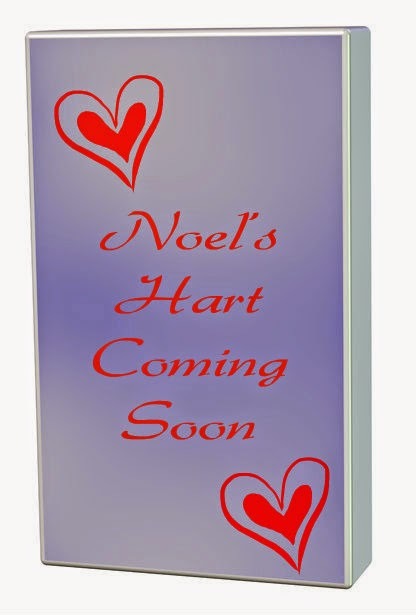 You can look for Noel’s Hart ~ A Snowberry Valentine, coming January 2015.